Oscar Wilde noted more than a century ago that “Life imitates Art far more than Art imitates Life”. And thus, it should come as no surprise that there are lessons to be learned about executive search when viewed through the lens of the burlesque. Burlesque is defined as humorous theatrical entertainment involving parody, grotesque exaggeration — and, yes, even striptease. So what is a discussion about burlesque doing in a blog about recruiting? 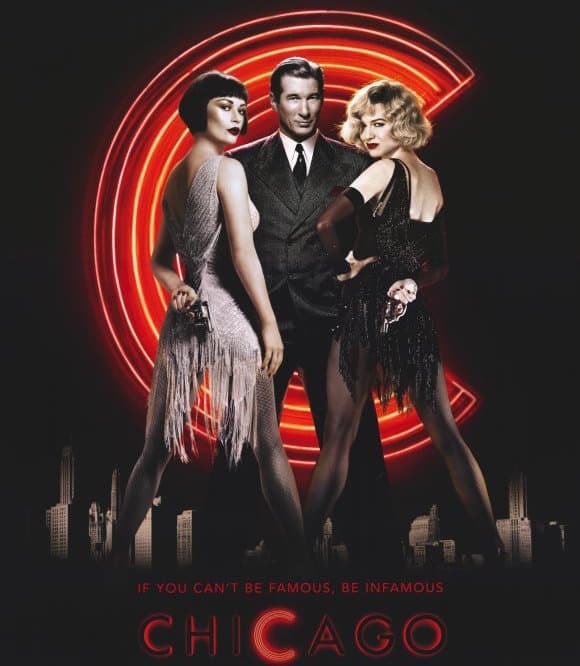 The movie Chicago features the song Mr. Cellophane. Frequently, senior executives and technologists approach me for help in finding their next job. They are, in essence, Mr. or Ms. Cellophane trying desperately to be seen and heard. I am paid by very powerful client corporations to find the ideal candidate for a specific job opening. I make it a practice to foster relationships with select executives who are counted among industry’s best and brightest – luminaries and up-and-coming stars. But since there is only one of me and an endless supply of leadership talent, I cannot spend time getting to know everyone who wants to strike up a relationship with me as a headhunter. There simply isn’t enough of me to go around. So that raises the question: What’s the best way to to get on my radar screen? Again, there’s a lesson to be learned from burlesque. Networking is not about the get, it is about the give. When you give, you become empowered. The give may be sharing industry insight, making an introduction, or offering to refer business. But when you go there — when you focus on what you can do for someone instead of what they can do for you — you will consistently yield better results. You avoid “graspiness”, which carries with it a whiff of desperation. I know it is challenging to do if you happen to find yourself in desperate circumstances. Unemployment has a way of pushing families to the brink of homelessness so very quickly. But still, focusing on the give helps get your mojo working again. You put energy out there in the universe that will reap rewards. I have seen it happen, time and again. So be good to Mama, my friends, be very, very good.